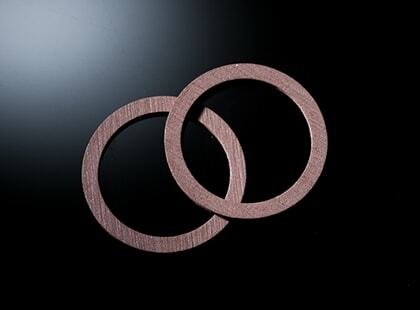 Friction Materials | Tokai Carbon Co., Ltd. 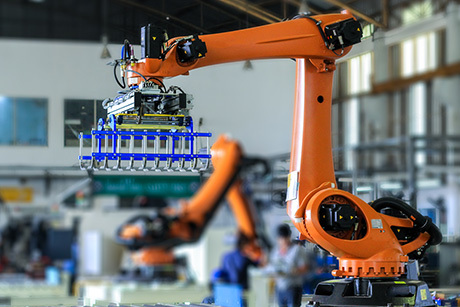 Friction materials regulate power transmission in industrial and construction machinery and in the brake and clutch parts of vehicles like motorbikes, trucks, buses and trains. 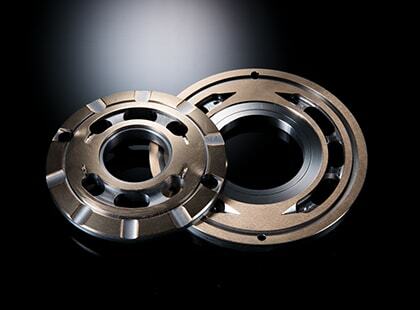 Brakes and clutches may seem completely different, but they are in fact very similar. 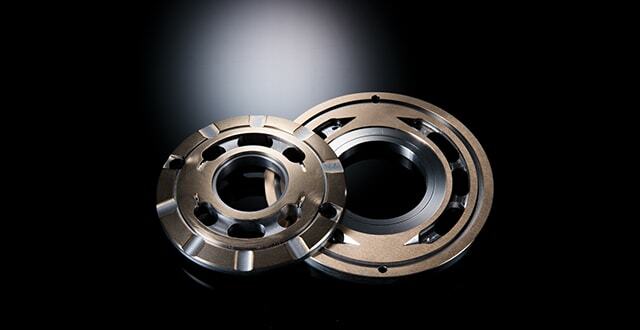 Brakes use friction to reduce speed, and clutches use friction to control power transmission. Both parts rely on friction materials to function. 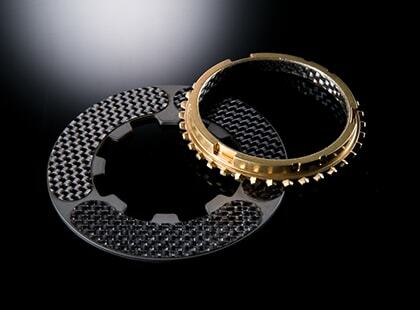 Tokai Carbon is a leading company in friction materials. 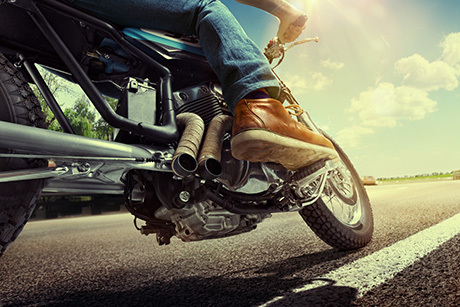 We hold a big share in the large-sized motorcycle market, where power control is particularly challenging. We also manufacture the sliding materials—that is, materials developed to glide without any friction—used in hydraulic machine parts. 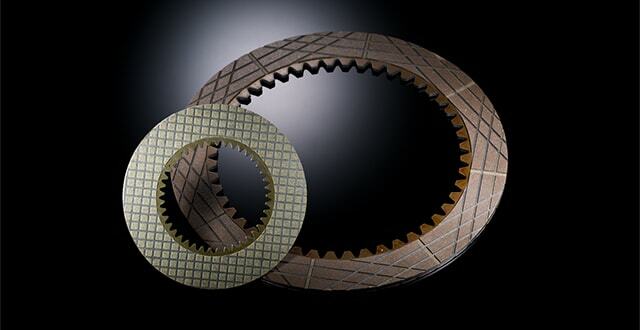 Both friction and sliding materials are essential to smooth power transmission in machines and vehicles. 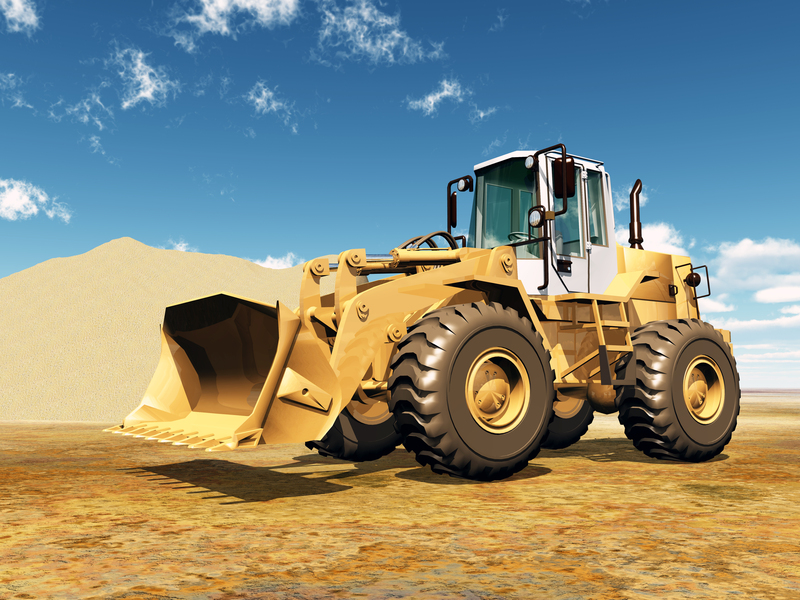 Friction materials are an essential component in the brakes, clutches and turntables of wheel loaders. Oil lubricated sliding materials allow for smooth arm operation. 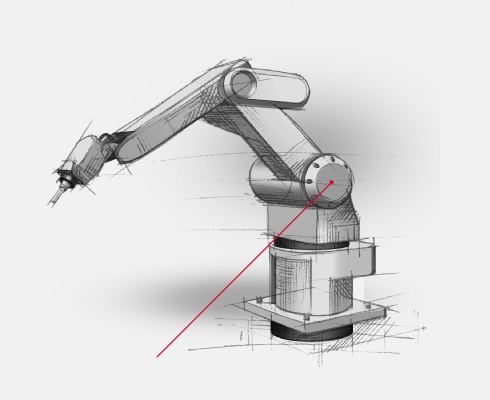 Friction materials are used to control the moving parts of the robot. Tokai Carbon’s friction and sliding materials are durable even in harsh environments and support safe and efficient work. 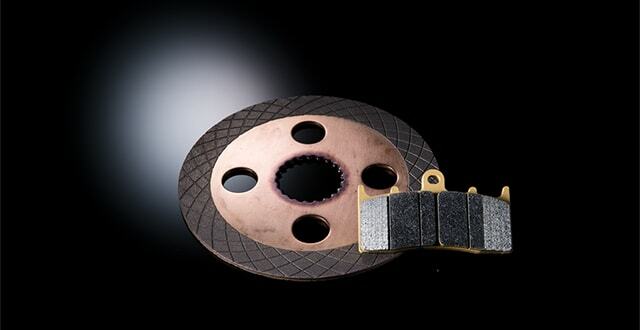 The brake pads are adopted by major global manufacturers of motorcycles. 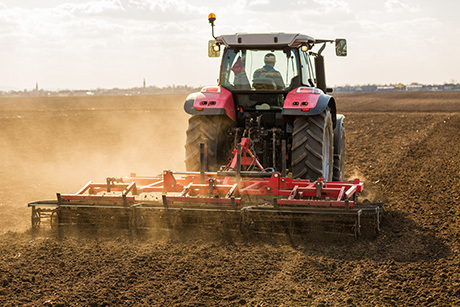 The growth of the Asian population has sparked demand for Tokai Carbon's friction materials for agricultural machinery. 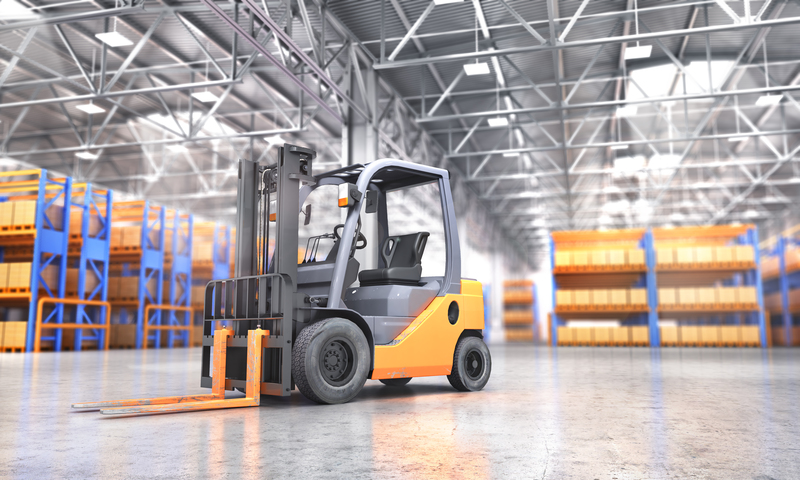 Conveying machinery relies on friction materials to shift gears smoothly and stop safely while receiving loads. 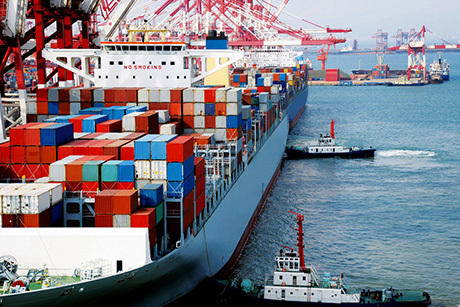 We provide variety of friction materials for clutch parts for ships. 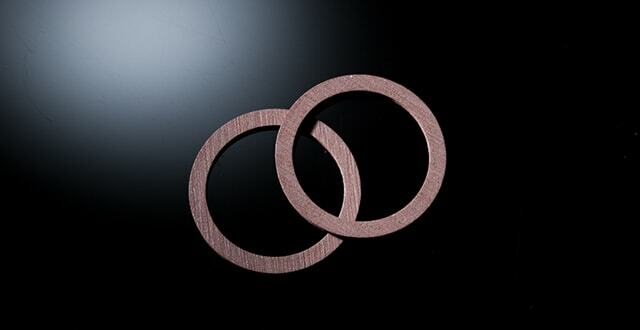 Sintered metal friction materials are a product of powder metallurgy. 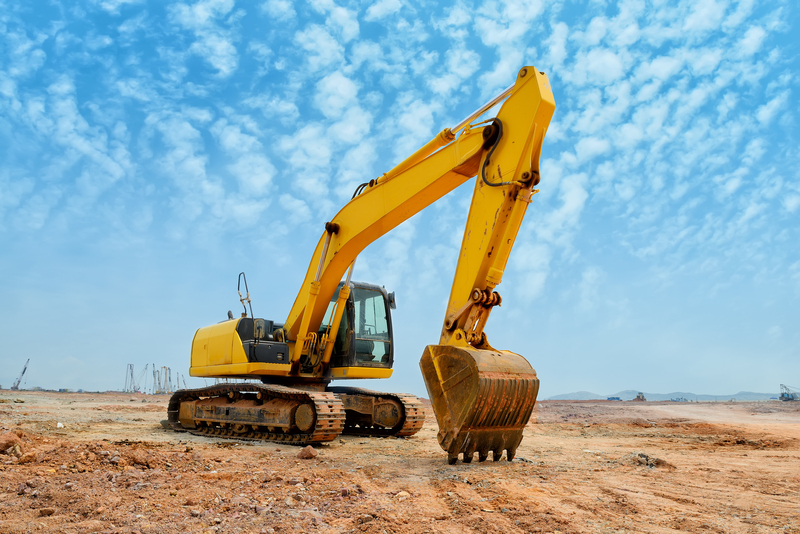 Metal powders like copper and tin are first mixed with friction modifiers like ceramic and powdered graphite lubricant and are then molded and sintered (made solid). 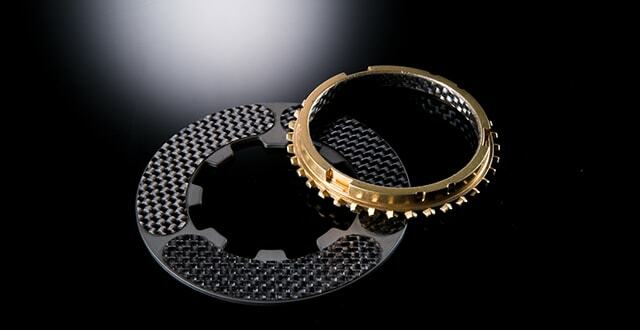 Tokai Carbon began manufacture of sintered metal friction materials in 1949. 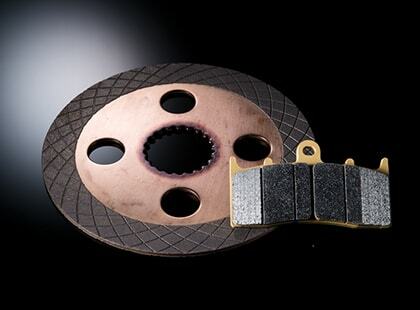 In 1978, after years of R&D, we were the first in the world to apply this technology to motorcycle brake pads. 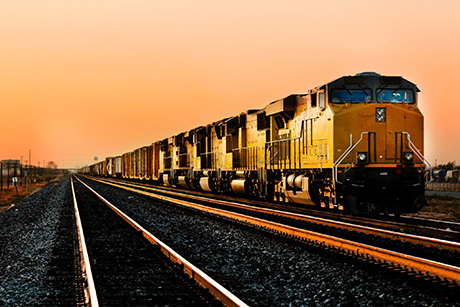 Very durable, our sintered metal friction materials are also used in the clutches and brakes of construction and agricultural machinery and in machine tools. 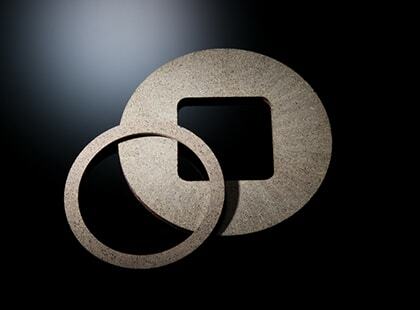 Paper friction materials are non-asbestos friction materials developed and sold by Tokai Carbon. They are available in a range of grades to fit a wide variety of applications, from parking brakes to heat and wear-resistant clutches. Tokai Carbon's carbonaceous friction materials are (1) flat (μ-v & μ-P), (2) compatible with many oils, and (3) very durable and stable. They improve performance of products they are in. 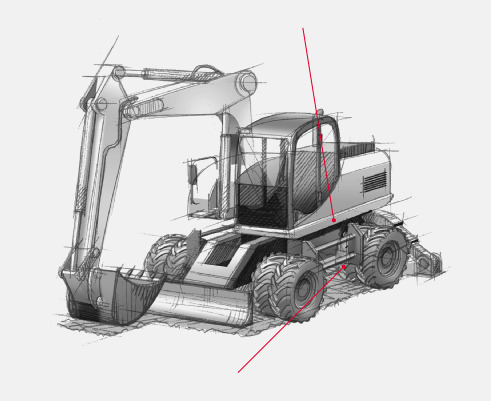 Tokai Carbon produces materials with excellent sliding performance for hydraulic equipment. 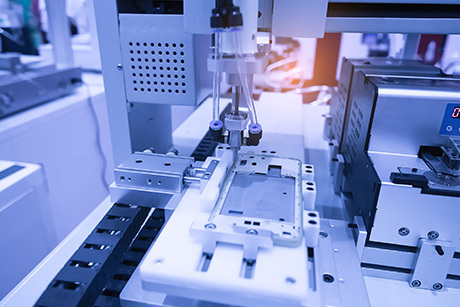 In the manufacturing process, we take advantage of the possibilities of powder metallurgy to combine ingredients differently for different uses. 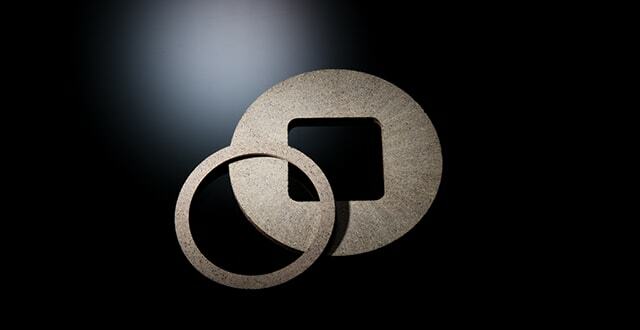 Raw material based on fibers are thermally molded and used as brake linings and disc pads for automobiles. Cloth pre-woven with fibers is impregnated with resin and baked hard. The resultant material is suitable for friction materials used in oil. 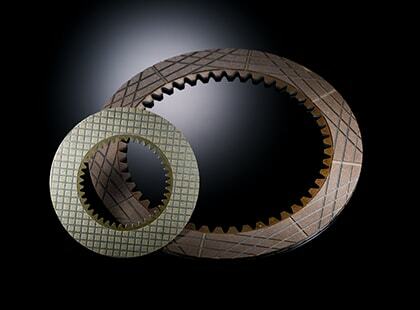 Drum breaks for bicycle and washing machine are flexible materials since several raw mateials are binded by rubber.